Police gave an update Friday morning into the investigation. Hamilton police say they have arrested three people and have warrants out for three more. Hamilton have arrested three more people in connection with a spree of vandalism on Locke Street and have warrants out for three more. 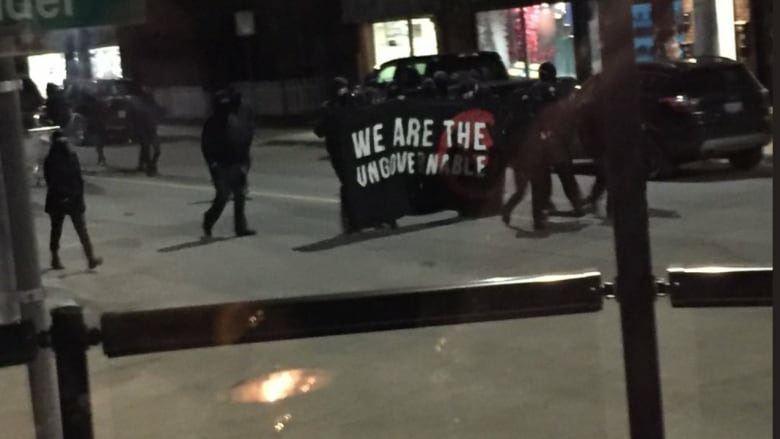 The arrests come after a mob of masked vandals dressed in black and carrying a banner declaring themselves the "Ungovernables" ran rampant through the Kirkendall neighbourhood on March 3. 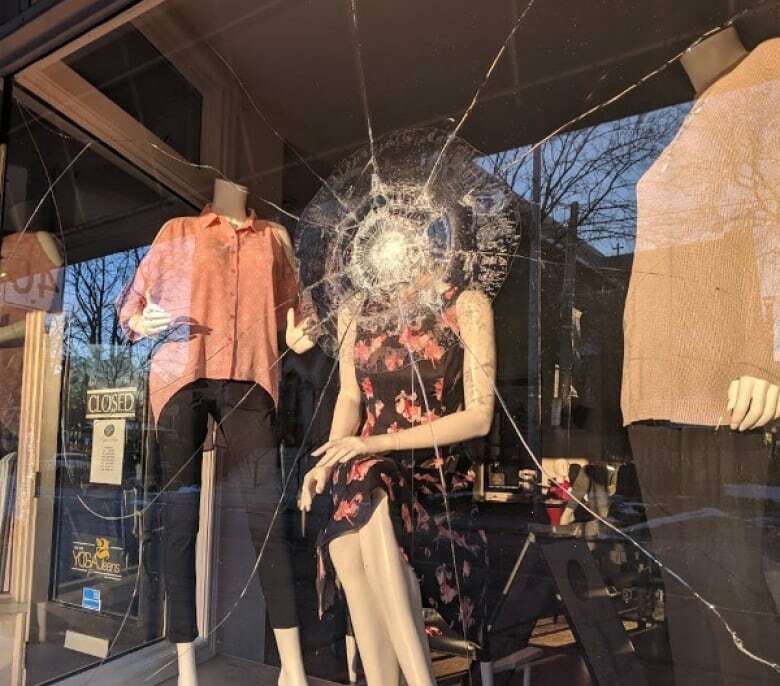 They set off fireworks, damaged vehicles and hurled rocks at store windows, causing an estimated $100,000 in damage. Jack Duckworth, 23, of Hamilton with unlawful assembly while masked and mischief over $5,000. Tammy Kovich, 32, of Hamilton with unlawful assembly while masked, mischief over $5,000, conspiracy to commit mischief, conspiracy to commit unlawful assembly while masked, counselling unlawful assembly while masked and counselling mischief. 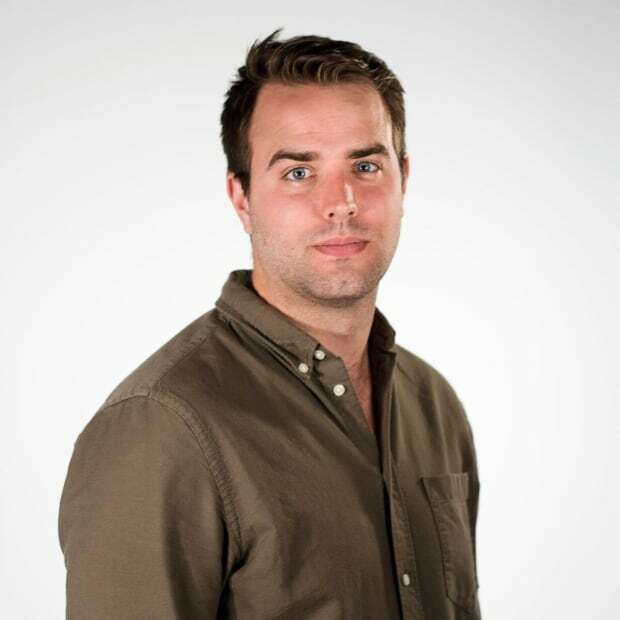 Tyler Nadeau, 26, of Montreal with unlawful assembly while masked, counselling unlawful assembly while masked, counselling mischief, mischief under $5,000 (three counts) and mischief over $5,000 (three counts). Warrants have also been issued for Alexander Balch, 34, of Hamilton, as well as Matthew Lowell-Pelletier, 31, of Hamilton and David Prychitka, 34, of Hamilton. Hamilton police deputy chief Dan Kinsella said the service will keep investigating until all people involved are charged. "There were approximately 30 people on Locke Street, and we've identified seven so far, so we're hoping for 23 more," he said. A team of four detectives was assigned to the case and has been poring over hours of security video to identify suspects who may have been responsible for the damage, which police have linked to a nearby anarchist book fair. Kinsella said police believe there's a connection between The Tower, an anarchist collective and community space that was formerly located on Barton Street, and the suspects that have been arrested. Before Friday's announcement, police had charged just one person, Cedar Hopperton, in connection with the vandalism. Hopperton is charged with conspiracy to commit an indictable offence and is currently out on bail. Police arrested three new suspects over the past two days with help from the RCMP and Montreal police, said Kinsella. He added police's investigation is "broader than Locke Street" and includes incidents of vandalism at Enbridge properties in Flamborough and Ancaster, along with acts of mischief committed at the TD Bank on James Street, a possible assault at Tim Hortons Field and graffiti at the Hamilton-Wentworth Detention Centre and on bus shelters across the city. "We believe these are similar acts … not necessarily the same people, but somebody did them, so that's what we're looking to identify."